On India’s 70th Republic Day, students from the Surat and Marol campuses of Aljamea-tus-Saifiyah engaged in various activities to commemorate the occasion. 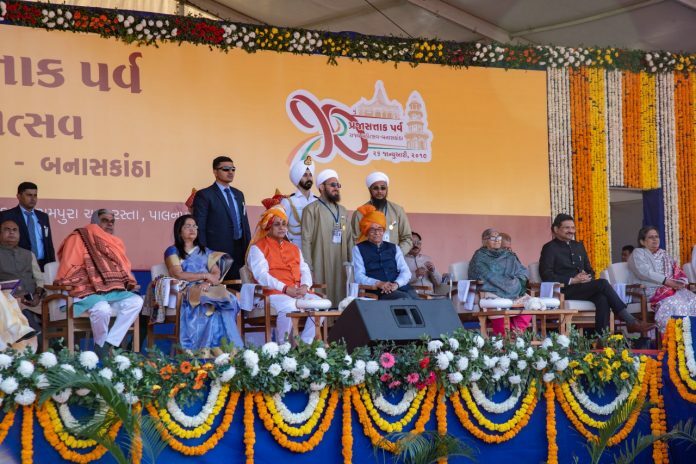 The Aljamea-tus-Saifiyah band was invited by the Chief Minister of Gujarat Shri Vijay Rupani to perform at the Republic Day Parade in Palanpur, having seen them perform on numerous occasions in Surat. 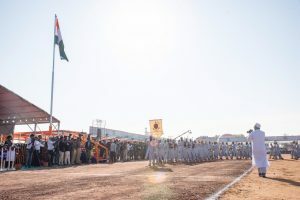 Following an intense week of preparation and rehearsal, the band showcased a performance consisting of marching, formations and a variety of patriotic and inspirational tunes which were well received by the spectators. The educational philosophy at Aljamea-tus-Saifiyah puts great emphasis on holistic development. 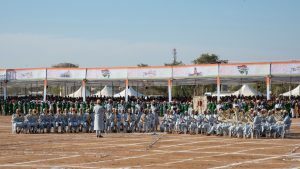 In addition to striving for academic excellence, students are encouraged to take part and excel in all forms of co-curricular activities and skills. The Aljamea-tus-Saifiyah Band was established 7 years ago and today consists of 53 dedicated members who are well versed in over a hundred tunes and melodies across a wide range of musical genres including Middle Eastern, Western Classical, Traditional folk among many others. 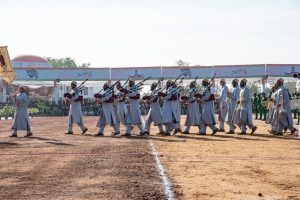 Specialising exclusively in wind and percussion instruments, the band performs during occasions of jubilation and celebration, with more than 110 performances to its name since its inception. The training program for band members includes marching, formations and instruction in theoretical music along with practical performance. According to the Epistles of Ikhwān al-Safāʾ, which constitute the backbone of educational philosophy at Aljamea, music is said to exert influence and act directly upon the soul. 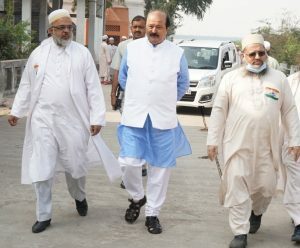 Accordingly, the ultimate aim of the Aljamea-tus-Saifiyah Band is to touch the hearts of its audience through performance, inspiring and empowering them to strive towards the exalted values of love, honour, integrity, patriotism and selflessness while striving for the same themselves. Students and faculty members from the Surat and Marol campuses also engaged in cleanup activities on Republic Day. 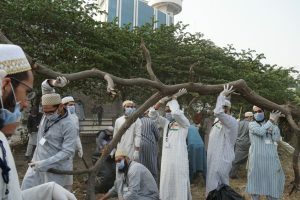 As part of the Dawoodi Bohra community initiative ‘Turning the Tide,’ and inspired by the Prophetic traditions that establish both patriotism and cleanliness as inherent parts of faith, students and faculty members expressed their love for country through cleanup drives. 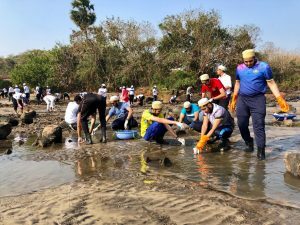 In Surat, a cleanup of the Tapti river took place where Shri Punesh Modi, MLA of Adajan Gam joined in the efforts and commended Aljamea and the Dawoodi Bohra community on taking this much needed initiative.